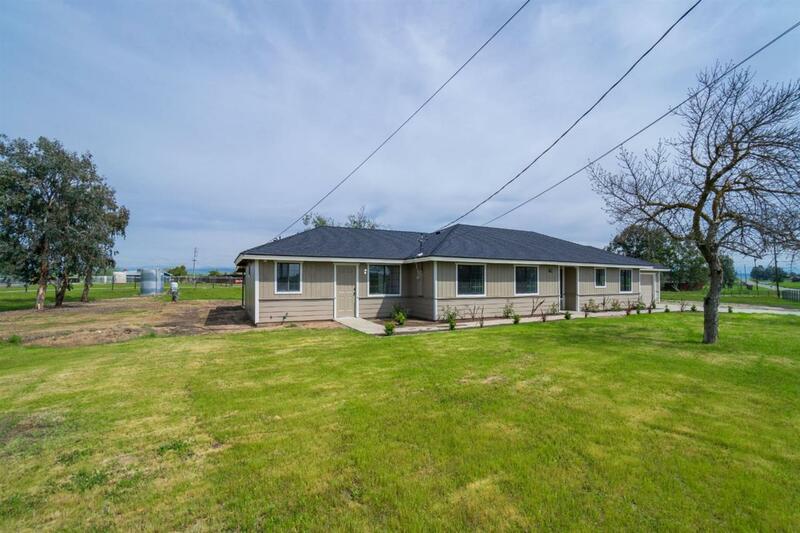 Beautifully remodeled 4 bedroom, 3 bathroom, 1936 sqft, 2.34 acre corner lot in the Madera Ranchos. Don't miss this unique home offering a private attached mother-in-law suite featuring its own full kitchen, laundry hook-up, bathroom, walk-in closet, and exterior entry. 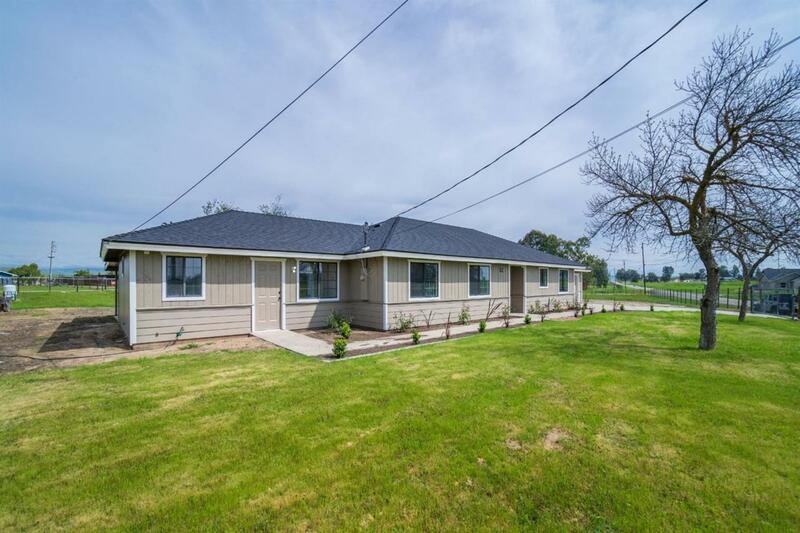 This is a great setup for a large family and/or rental/income producing opportunity. This home features new carpet, new laminate flooring, granite counter tops, custom backsplash, beautifully refinished cabinets, fresh paint inside & out, new stainless appliances in the kitchen, oversized covered patio, fresh front yard landscaping, fully fenced 2.34 acre property, and new driveway entry gate. Large animals are allowed as the property is over 2 acres. Great for pets, large animals, horses, FFA, and/or 4H show animals. 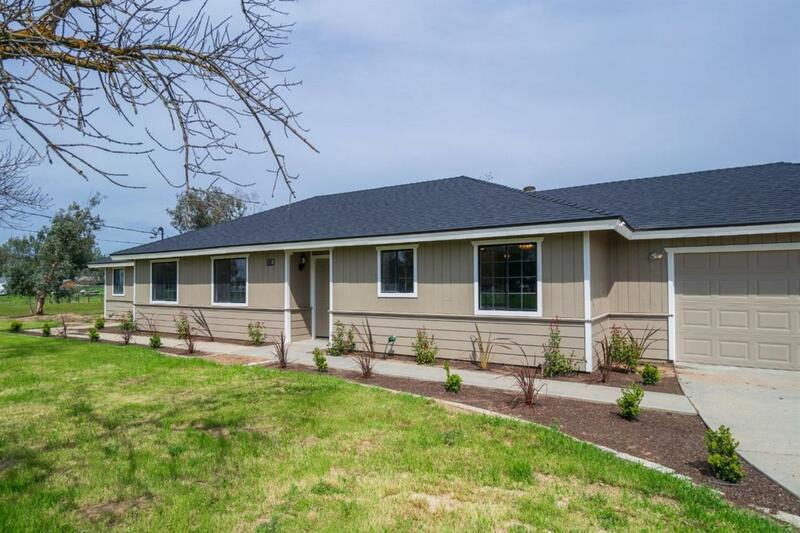 This is truly a move-in ready, turn-key property. 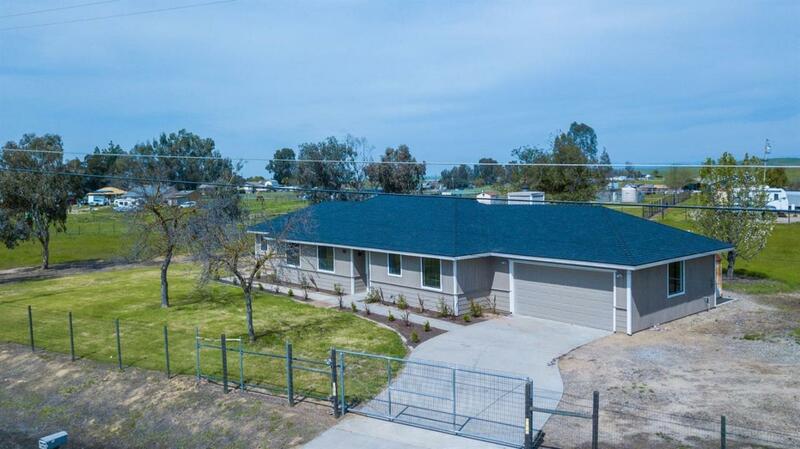 Don't miss this desirable Madera Ranchos property.